Remind you of anyone?! 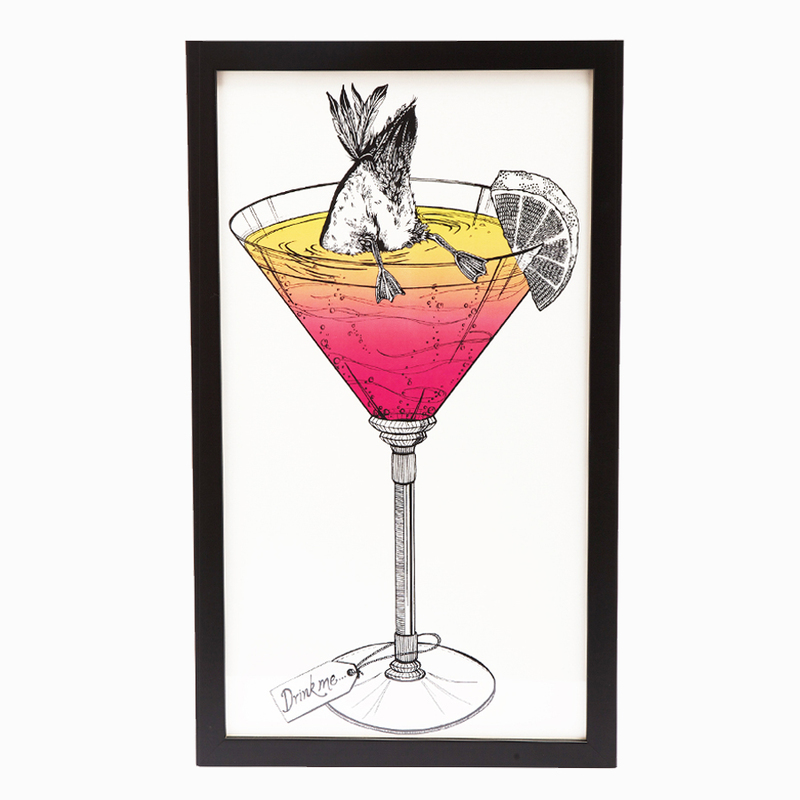 We all have friends who would appreciate this finely drawn and colourful illustration in their homes….reminding them of ‘those’ nights out on the tiles! The illustration is digitally printed onto 350gms specialist cotton paper, and locally crafted bespoke framed in a beautiful black wooden frame. We take care to package our prints very securely for safe transit.